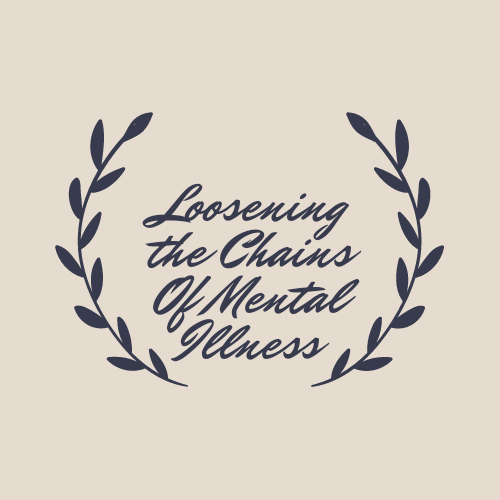 Loosening the Chains of Mental Illness – Life with borderline personality disorder, complex anxiety disorder, and depersonalisation disorder. Life with borderline personality disorder, complex anxiety disorder, and depersonalisation disorder. How Keeping A Bullet Journal Can Benefit Your Mental Health. I cannot believe that it has taken me so long to jump on the bandwagon and start my own bullet journal. I am a bit of a Pinterest addict, and it was thanks to the app that I've found some brilliant spread ideas. There are also numerous Facebook groups, although some are well beyond my … Continue reading How Keeping A Bullet Journal Can Benefit Your Mental Health. Get to Know Me: 15 Questions. These questions were gathered from the internet, but please feel free to add to them in the comments, and I will happily answer them.What is your biggest accomplishment?Achieving a BA hons, an MSc, and now starting my PhD.What is your biggest fear?Losing loved ones.What is your biggest regret?Staying in a toxic and emotionally abusive relationship.What … Continue reading Get to Know Me: 15 Questions. 10 Things To Quit Doing To Benefit Your Mental Health. 1. Apologising - We all make mistakes, none of us are perfect, but what about when, like me, you find yourself apologising for everything? Stop it. Stop it now. Own your own mistakes, not those of others. 2. Isolating yourself - When I can feel a mood dip coming on because of my borderline personality … Continue reading 10 Things To Quit Doing To Benefit Your Mental Health. Dear Mental Health Services: Please Don’t Judge Me Because I Have A Personality Disorder. Borderline personality disorder is one of the most severe mental health conditions, and yet it remains one of the most highly stigmatised, even amongst professionals, like yourselves. As you are well aware, it is mainly the result of childhood trauma, and has been deemed the psychological equivalent of third degree burns. Yet, despite the pain … Continue reading Dear Mental Health Services: Please Don’t Judge Me Because I Have A Personality Disorder.